Roy Tolley’s been in business for over 40 years, their record for great customer service and sales speaks for itself. 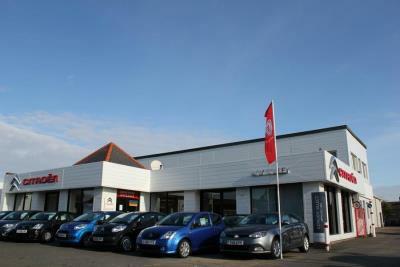 They supply new Citroen, Peugeot, DS or MG vehicles and used cars. They have a choice of finance options that the team can go through with you to set up the perfect deal for your budget. They have the latest electronic diagnostics and highly trained technicians to do a thorough job on any car or van in their dedicated service centre. And, they have facilities to MOT your car and also vans up to class 7.